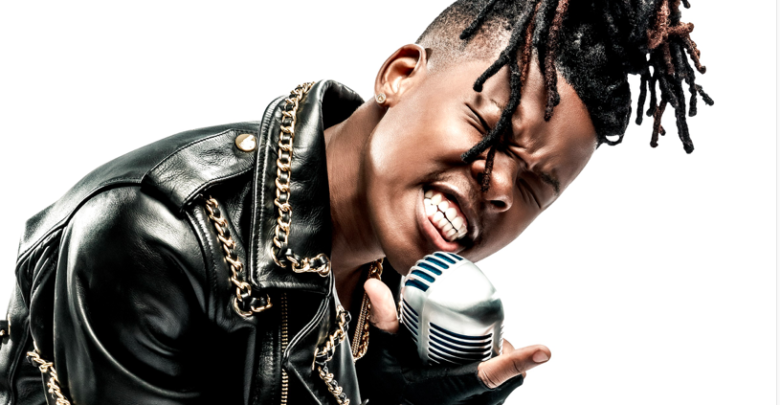 Rapper Nasty C just keeps on winning! Award-winning performer Nasty C has just announced that he is teaming up with the male grooming product – AXE on a campaign. The announcement was made after the brand had a successful working year with DJ Black Coffee last year. Axe wrote on their social media. Do you think this partnership makes sense?